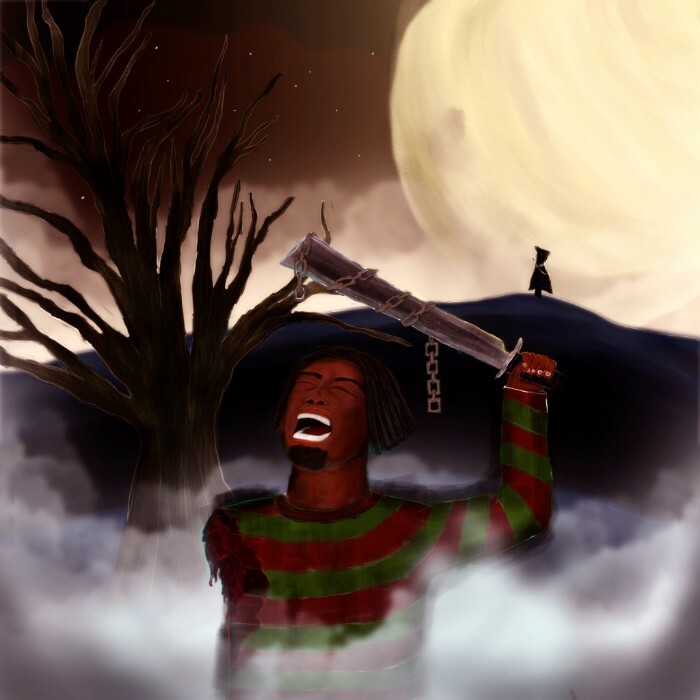 Combining immersive trap-style beats and energetic ad-libs with an old-school sense of songwriting and slick lyricism, Chest Pains finds the 20-year-old Warhol.SS coming to his own, unifying his experimental ideas and his commercial ambitions. 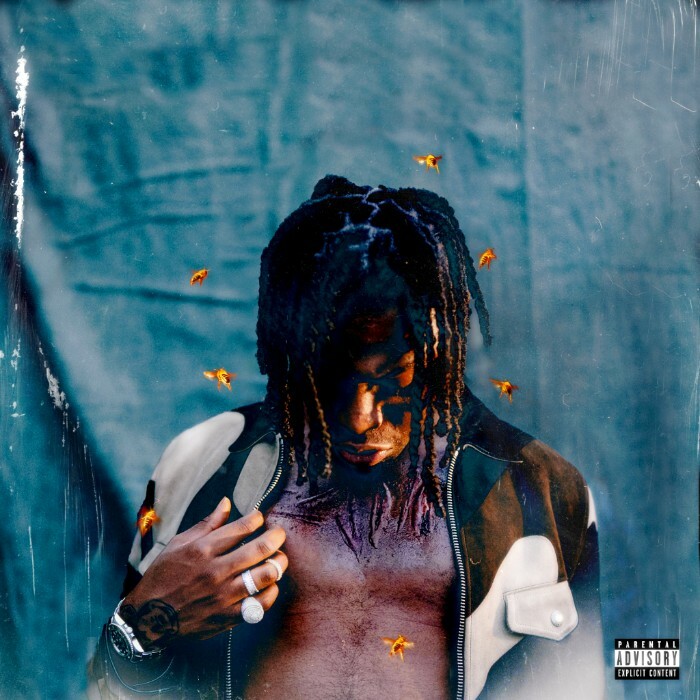 Though the album boasts gorgeous production and infectious hooks, Warhol.SS imbues the project with heavy symbolism–with a title referring to his rough upbringing in Chicago and an album cover featuring bumble bees, reflecting Warhol’s status as the “last of a dying breed.” Featuring appearances from Lil Mosey, Hoodrich Pablo Juan, Rico Nasty, UnoTheActivist, and Lil Duke, with production from the likes of Murda Beatz, Kenny Beats, Cashmoney AP, Harry Fraud, and others, Chest Pains arrives on November 14th via EMPIRE. Born on Chicago’s East Side, Warhol.SS grew up in a music-loving family, with a mother who loved Erykah Badu and a father who loved MF DOOM. Inspired by his city’s famous “Class of 2012” drill rappers, Warhol started making music in high school, jumping headfirst into the game after graduation. In 2016, Warhol.SS shared the video for “Speed Racer,” directed by then-newcomer Cole Bennett, who posted the video on his YouTube channel, Lyrical Lemonade. A head-spinning video even by Bennett’s standards, the video shrunk Warhol down to the size of a model car as he floated through a psychedelic landscape, introducing the world to Warhol and racking up over 2.8 million views in the process. Since releasing “Speed Racer,” Warhol has been one of the most in-demand names of rap’s digital youth, collaborating with the likes of Trippie Redd, Rich The Kid, Ski Mask The Slump God, Famous Dex, ThouxbanFauni, and many more, dropping Warhol ’16 and Where’s Warhol, a pair of seven-track mixtapes, and building a reputation as an exceptional rhymer. Stay tuned for Chest Pains, coming next week.